Anyone who follows on Twitter or knows me personally knows we are big fans of Wilson Ramos and were on edge for the two days he was kidnapped. We were fans when the Twins foolishly traded him for Matt Capps. 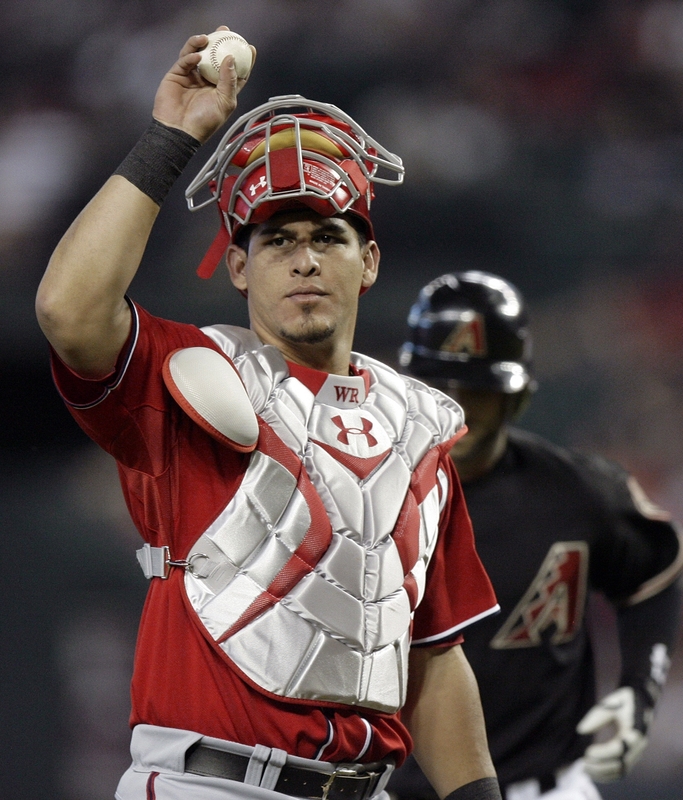 We expected Wilson Ramos to complement Joe Mauer perfectly, almost as the Girardi to Mauer's Posada. The kidnappers ... recognized a narrow window of opportunity. They had found Ramos in the vulnerable space between making the major leagues and buying the security that his fame had suddenly necessitated. This is the devil's bargain of the Venezuelan major leaguer: Success comes with a terrible price. He has two main options. He can stay away from his country altogether, or he can build a fortress. High walls, razor wire, prisonlike security doors, private guards in watchtowers—these things signify realism, not paranoia. Ramos, who was getting ready to spend the off-season playing for the Tigres de Aragua of the Venezuelan winter league, earned $415,000 with the Nationals last season, but he still lived with his mother and five siblings in a small concrete box of a house with a corrugated metal roof and no sink in the bathroom. How could we not root for a guy like Wilson Ramos? Here's to a great season and career for Pipo Ramos.